Esterline is the main producer of expendable air countermeasures and is part of Esterline Technologies. Esterline offers a full range of countermeasure products that span helicopter, transport and fast jet platforms in all US, UK, NATO and FSU form factors. Prof. David R. Smith of Duke University is a key collaborator for SensorMetrix. Prof. Smith led a team that was the first to demonstrate a negative refractive index in 2001. Since, he has remained a leading researcher and advocate for the field and is now the director of the Center for Metamaterials and Integrated Plasmonics at Duke University. L3-Randtron Antenna Systems is a producer of high quality specialized antennas specifically designed for the most challenging and exacting installation requirements for Department of Defense. Prof. Dimitri Basov of UC San Diego is a leading researcher in the field of infrared spectroscopy and its applications to investigate physics in novel electronic and magnetic materials. 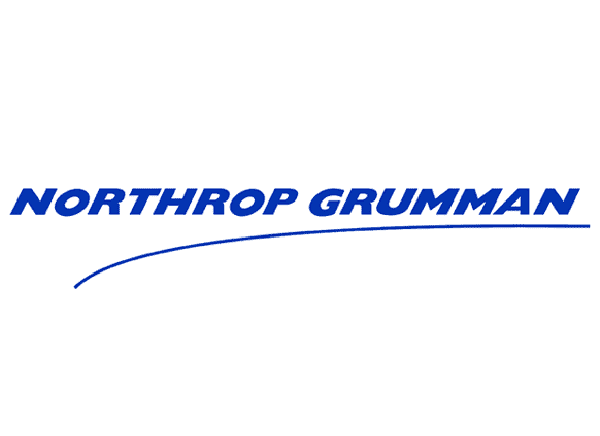 Northrop Grumman is a global aerospace and defense technology company - the 5th largest U.S. defense contractor. Among other products Northrop Grumman builds aerial vehicles for US Navy such as the BDM-74 Chukar, RQ-4 Global Hawk based BAMS UAS and E-2 Hawkeye. Prof. Nan Jokerst of Duke University is a leading researcher in nano-fabrication of metamaterial and plasmonic structures and chip scale components, heterogenious integration and interconnect in sensors and electrical systems for wide range of applications. Boeing - Spectrolab is leading manufacturer of high-efficiency multijunction space solar cells and panels for satellite and interplanetary spacecraft, and terrestrial concentrator solar cells. Prof. Willie Padilla of Duke University is one of the pioneers in metamaterials research, specializing in terahertz and IR metamaterial absorbers and compressive imaging. Santa Barbara Infrared is the world leader in producing dynamic IR scene projectors for hardware-in-the-loop testing of missile seekers, FLIRs, countermeasure simulation and tracking systems. Prof. Jiwei Lu of University of Virginia is a leading researcher in metal-insulator transition of vanadium dioxide (VO2). He has extensive expertise in fabrication of wide range of exotic refractory materials and multiferroic thin films.